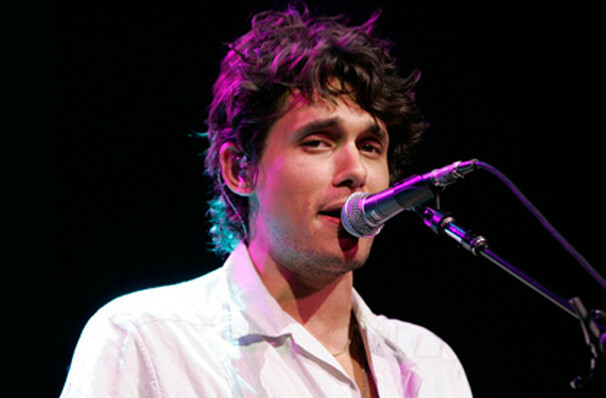 One of American pop's finest guitarist, John Mayer regularly makes the headlines for both his soulful singing and his many high profile relationships. 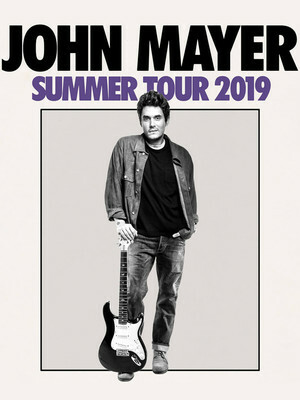 Fresh from a joint headlining tour with Dead & Company, Mayer heads back on the road for some solo dates over summer 2019! The North American dates come as part of his world tour which will include Asia, Australia and New Zealand. Expect to hear Mayer play music spanning his entire career, including some of his best-loved hits. Since starting out in the early 2000's Mayer has gone onto be an international sensation, garnering seven Grammy Awards, selling over 20 million albums worldwide and becoming a platinum guitarist. Don't miss out to see the super-star in this intimate and one-off event. Sound good to you? Share this page on social media and let your friends know about John Mayer at Sprint Center. Please note: The term Sprint Center and/or John Mayer as well as all associated graphics, logos, and/or other trademarks, tradenames or copyrights are the property of the Sprint Center and/or John Mayer and are used herein for factual descriptive purposes only. We are in no way associated with or authorized by the Sprint Center and/or John Mayer and neither that entity nor any of its affiliates have licensed or endorsed us to sell tickets, goods and or services in conjunction with their events.